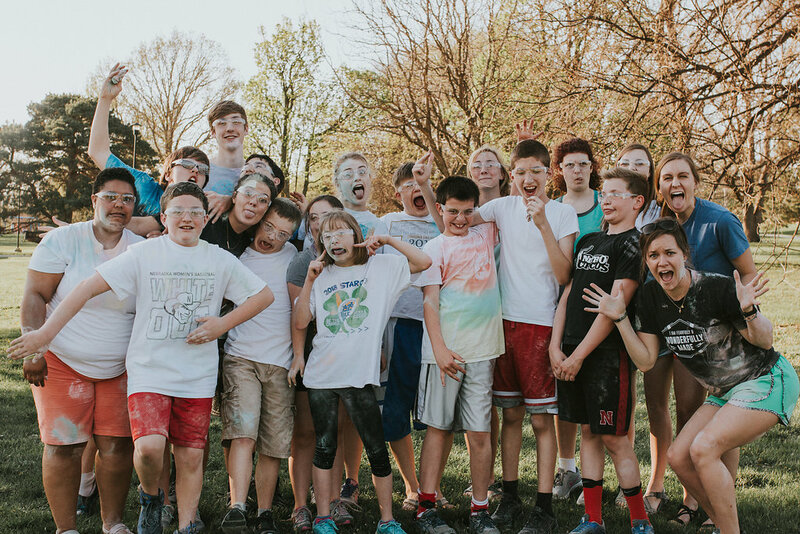 Impact the lives of kids in our community. Our mission is to provide opportunities for kids with special needs in our community. Learn more and get involved. 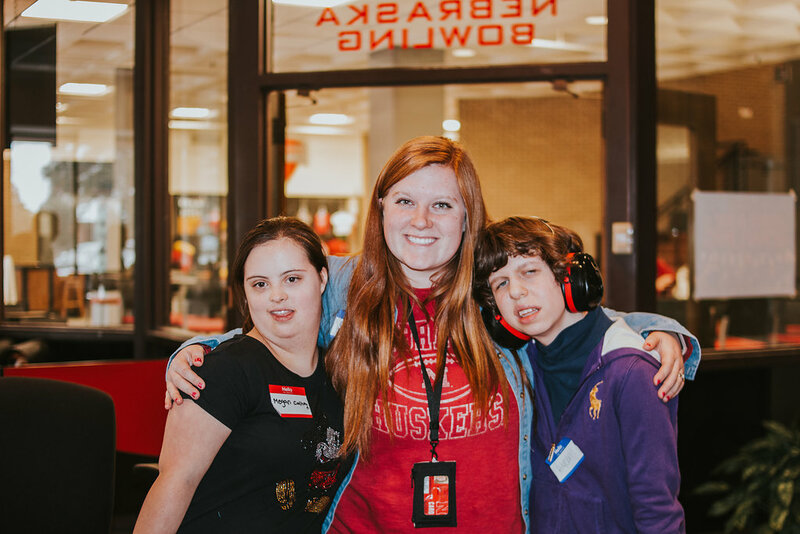 Our programs are designed to meet the needs of kids with special needs in our community. Learn more about how to get your child enrolled now. Log in here to access group schedule and pay fees. 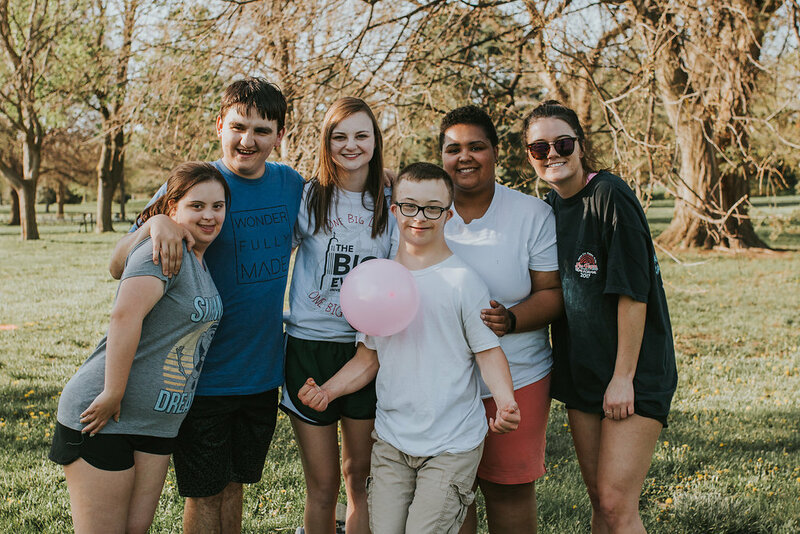 Impact the lives of kids with special needs in our community by getting involved. You'd be surprised at what a huge difference a little bit of your time can make. 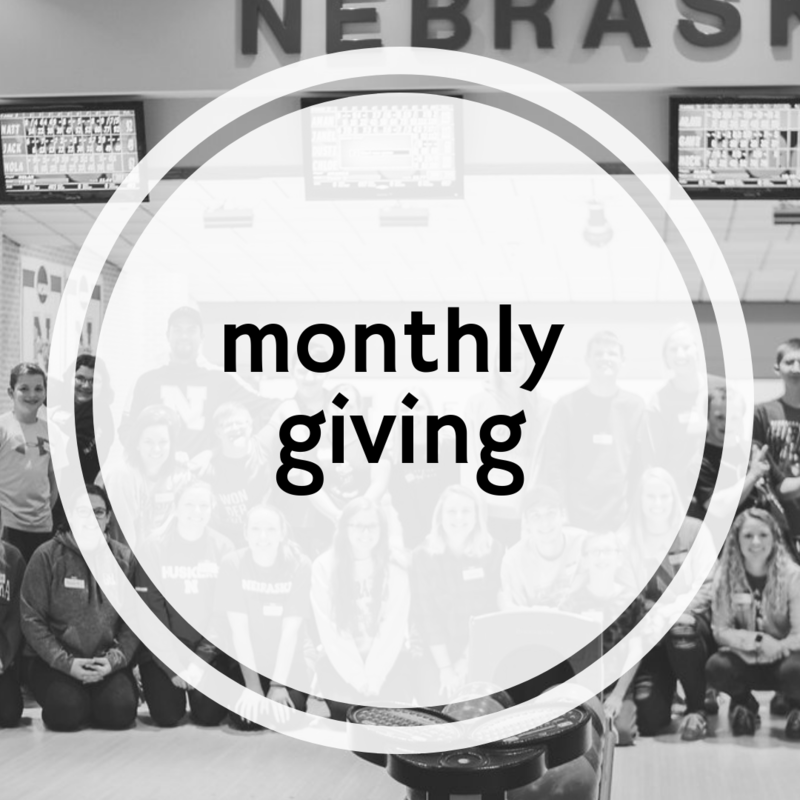 $35/month covers a child's therapy for all of 2019!